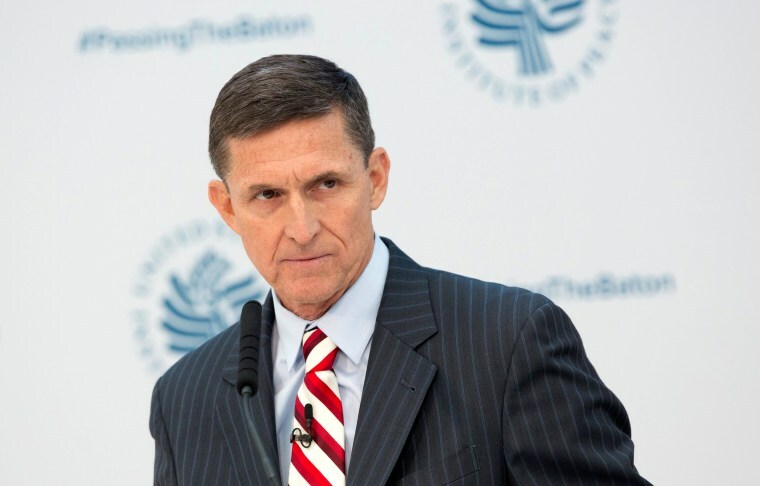 First Read's Morning Clips: Are Charges Coming Soon for Michael Flynn? TRUMP AGENDA: Are charges coming soon for Michael Flynn? Here’s how Donald Trump reacted to the latest mass shooting in Texas. “Nearly 200 countries are gathering in Bonn, Germany, on Monday to begin talks on the best ways to limit climate change — and they will all hear a mixed message from the United States. While Trump administration-backed officials promote coal, natural gas and nuclear power, representatives from U.S. cities, states and corporations are expected to push renewable resources like wind and solar,” writes NBC’s James Rainey and Ali Vitali. The New York Times looks at what Xi Jinping wants from Trump. Rand Paul is suffering from five broken ribs after being assaulted by a neighbor. AL-SEN: Will black voters show up for Doug Jones? NJ-GOV: NJ.com sums up everything you need to know before tomorrow’s gubernatorial election. NJ-SEN: POLITICO notes that Bob Menendez could hold on to his Senate seat even if he’s convicted. The Richmond-Times Dispatch has full coverage of all the issues on the ballot Tuesday.